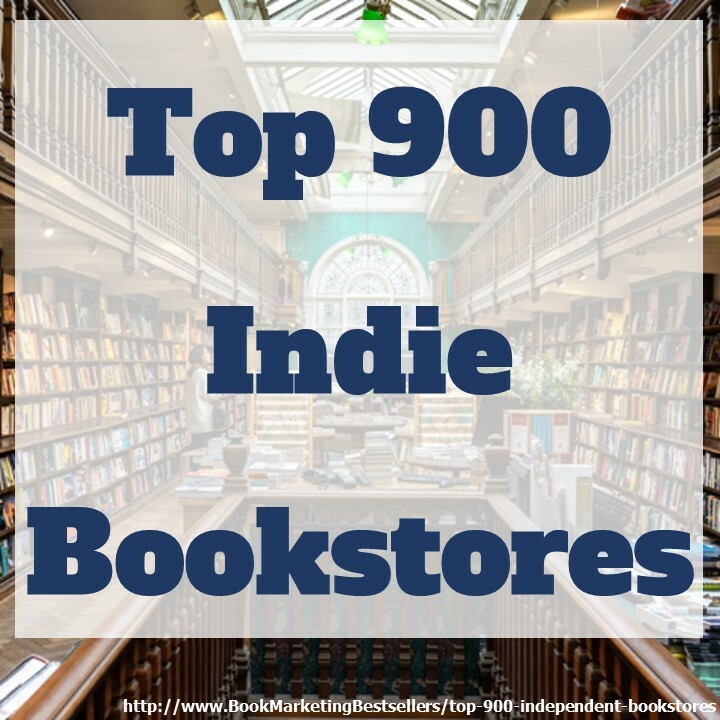 Do you think the world of publishing is evolving? 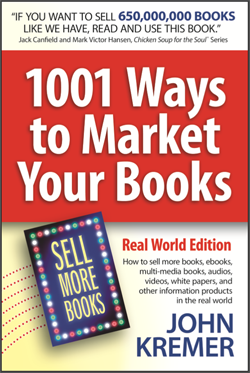 Have you ever thought of self-publishing? 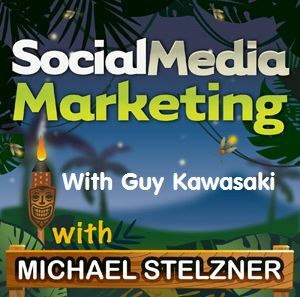 To learn more about how blogs, books and social content have evolved, Michael Stelzner interviewed Guy Kawasaki for this episode of his Social Media Marketing podcast. 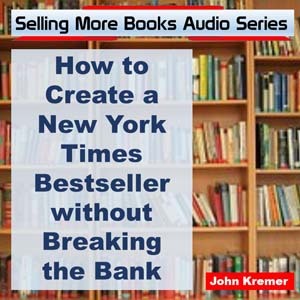 Guy shares his experience of publishing his first book in 1987 and how publishing has changed since then. You’ll also learn tips and techniques to use on Google+. Cut the Passive Voice Via Zombies!